Immersive and exhilarating 360° video capture over land, sea and air… anywhere in the world. Uniquely stabilised with patented technology – the next evolution of VR. Step in to the future of VR. We are at the cutting edge of providing unique and dynamic VR imaging systems. 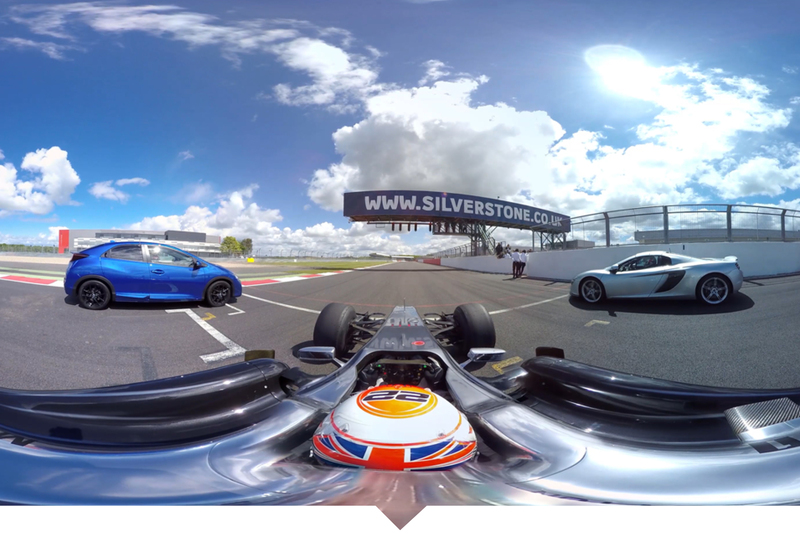 Our bespoke solutions incorporate proprietary tools to capture 360° video content. When paired with our own wearable land, ariel or marine platforms, a new level of immersion within the VR space is achievable, offering dramatic savings in post production. We provide moving VR cameras from walking pace to high speed action for an engaging and immersive ‘point of view’ experience. We own the patent for unique stabilisation technology which eliminates the ‘cyber’ sickness sensation associated with non-stabilised content, as well as reducing the post production load enormously. 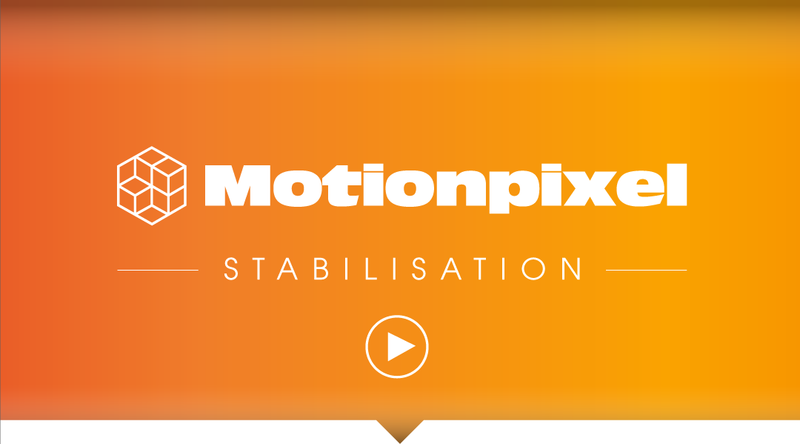 MotionPixel was established by entrepreneur and inventor, David Crone, in 2015 to create the tools needed to capture and live stream stabilised 360° VR content. “VR content is now highly accessible to the average consumer and they are demanding more interesting and immersive content. Technology was limited to filming with static cameras. We wanted to create more immersion and increase the feeling of actually being ‘there’. The best way to do this is with moving cameras. Our team has spent several thousand hours developing and testing a range of solutions ensuring image stability remains at the core of the design. Redefining the VR space”. Whilst our existing solutions already satisfy many production requirements, we are constantly developing and adapting. Feel free to contact us any time with questions or ideas. We created our systems from the ground up, so if you require something special or unique to create your VR imagery, please get in touch.